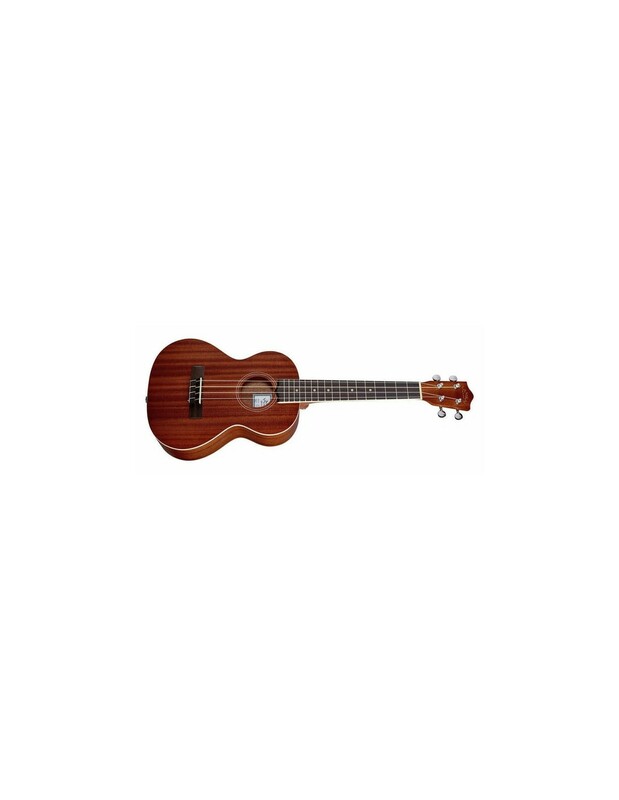 The Lanikai MA-T is a beautifully crafted tenor ukulele made from mahogany that delivers classic tenor uke tone. The MA-T now features a wider nut for a slightly wider neck that makes playing the MA-T more comfortable. A gorgeous walnut fingerboard offers great response as well, whether you're chording or playing lead. A NuBone nut and saddle also provide tonal support to the already tone-rich mahogany body. 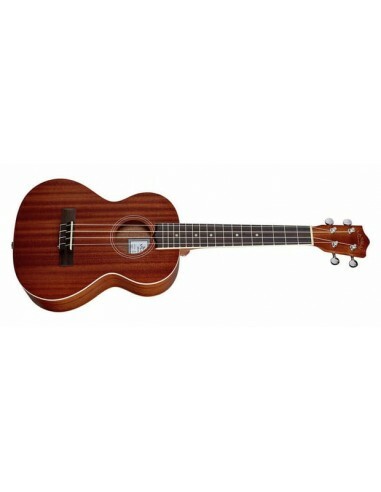 This tenor uke is ideal for living room jams or warm nights on the beach around a fire with friends.